If you want to live in the 32312 zip code while spending less than $200,000, then Barrington Park's condos need to be on your shopping list. 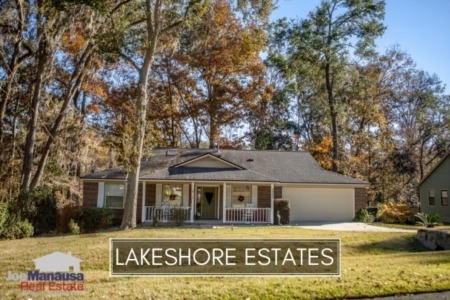 This popular condominium development in NE Tallahassee is located at the corner of Chancellorsville Drive and Thomasville Road and offers the rare chance to be in the hottest school zones at an affordable price. The following report includes three graphs (average condo price trends, average condo value trends, and average condo size trends in Barrington Park), as well as a list of all closed condo sales going back to 1991. For each of the 3 real estate graphs found below, you will find the number of closed condo sales for each year (red columns, measured on the left vertical axis), and an important real estate statistic shown in blue (measured on the right vertical axis). It is important to note that the narrative contained below is for sales through December for all previous years, but through the first three weeks of March in 2019. The graphs and the closed sales table will be continuously updated into the future (meaning bookmark this page if you always want to know the current status of condos in the Barrington Park). The average condo sales price in Barrington Park in 2018 was $148,652, but two large-unit sales have this graph soaring right now. Expect the average price to come back down as the smaller units sell. Condo sales activity in Barrington Park was good until the final quarter of 2018 when sales began to slow down a bit. Currently, there are eight condo units for sale in Barrington Park, and two of them are under contract. Average condo values in Barrington Park rose nearly 7% in 2018 to $128 per square foot. With only two sales thus far in 2019, and both units being large ones, it's far too early to suspect anything wrong even as we see values lower than last year. The average condo size sold in Barrington Park typically falls in a range of 1,050 to 1,250 square feet, and 2018 was no different. The 21 condos sold in 2018 averaged 1,162 square feet. So far this year only 2 units have sold and they were much larger, but we'll see this average decline as the year moves on. The following list shows more than 420 condo sales in Barrington Park going back to 2006 when the property was converted from an apartment complex to individual condominium units. 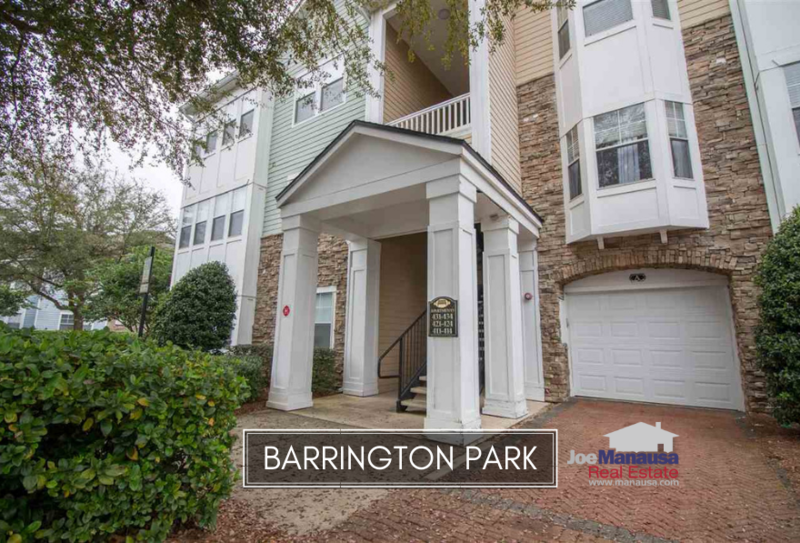 This concludes our March 2019 report on condo sales in Barrington Park, please give us a call at (850) 366-8917 or drop us a note if you have questions about this great value destination in NE Tallahassee. Are you planning on buying or selling a condo in Tallahassee? 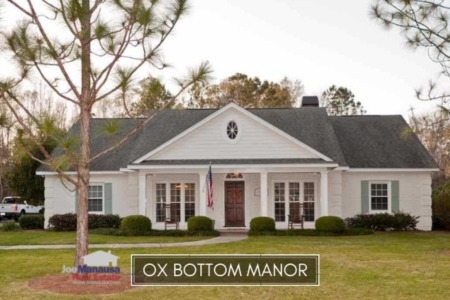 Here's what people are saying about working with Joe Manausa Real Estate, you can see thousands of real customer reviews reported on Google, Facebook and Zillow right here: http://www.manausa.com/testimonials.